We represent people throughout the Orlando and Central Florida area in divorce and family law enforcement cases. If you need assistance with an enforcement case, call us today to speak with an experienced Orlando divorce and family law attorney. At the Wilson Law Firm, we work to protect your interests and to assist you in resolving your situation in an effective and efficient manner. When one of the parties is not following a Court Order in a case, the Court can hold them in contempt and order appropriate sanctions. In order for the Court to address these issues though, the party who is seeking to have the other party held in contempt will need to file a Motion for Contempt which will then need to be set for a hearing before the Court. The Court can impose a number of sanctions if a party is found to be in contempt, including awarding attorney fees and costs and in some cases imposing jail time. Call us today to speak with an experienced Orlando contempt attorney about your individual divorce or family law situation. An experienced lawyer will be able to advise you of your legal rights and options and protect your interests. In many cases, people who fail to seek legal representation later discover that they have made critical mistakes, due to a misunderstanding of the law and how it relates to their unique situation, which have devastating consequences in regards to their situation. At the Wilson Law Firm, we work to protect your interests and to assist you in resolving your situation in an effective and efficient manner. Attorney Joel Wilson has over 15 years of experience and has handled thousands of cases during his legal career. He understands both the legal and emotional issues involved in divorce and family law cases and is an experienced trial attorney. 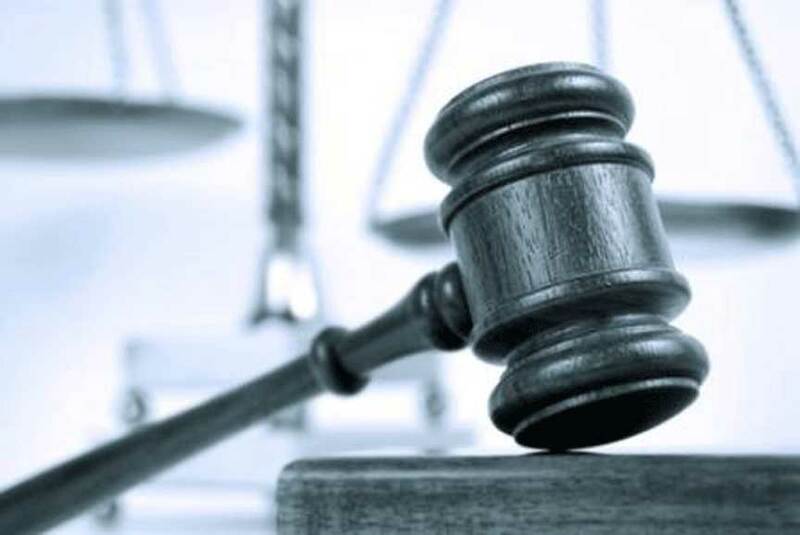 Most divorce and family law cases can be resolved without a trial, however, when a case cannot be resolved except by trial, you will want an experienced trial attorney to present your side of the case in a persuasive and effective manner. For more information on Florida divorce law, Call the Wilson Law Firm Today at (407) 648-5255 to speak with an experienced Orlando Contempt Attorney and Orange County Florida divorce lawyer about your situation or to schedule an initial consultation. 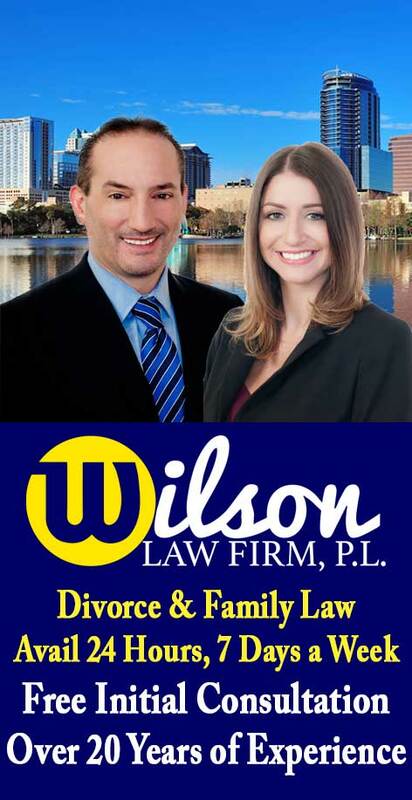 The Wilson Law Firm represents individuals in divorce and family law cases in the Orlando and Central Florida area, including Brevard County, Lake County, Orange County, Osceola County, Seminole County, and Volusia County.